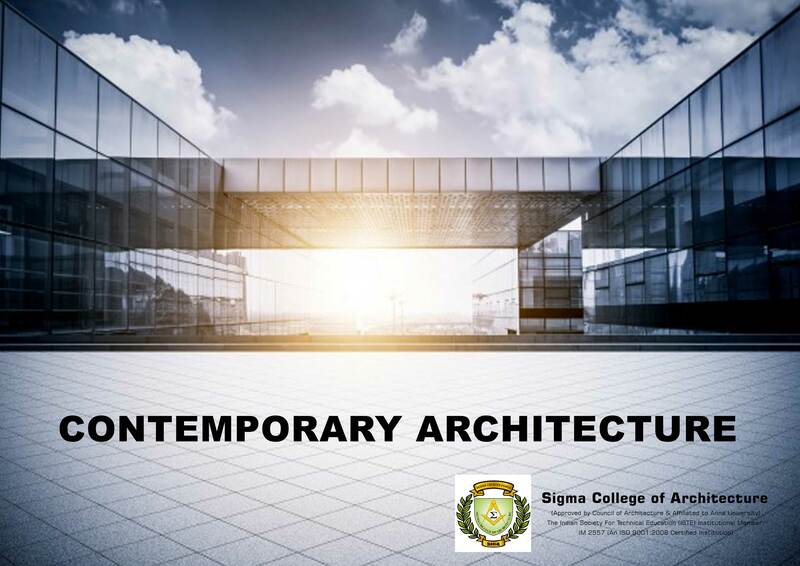 The term contemporary Architecture refers to the Architecture of the 21st century where no single style is dominant and every building is quite diverse and boasts a wide array of influences. People most often mistake contemporary and modern Architecture to be the same which is in fact not true. Modern Architecture refers to the early and mid-20th century, while contemporary rules over 21st. A key element we can note on all contemporary architecture is the use of the natural; such as natural sustainable components, recycled and non-toxic materials and natural light. Contemporary houses have very little downside and play a huge emphasis on entertainment. No longer are outdoors just meant for barbecues but these homes tries to attain the right balance with nature. They are built tightly and leak very little energy to the outside making them extremely efficient; not to mention all necessary amenities can be built and incorporated within arms range in your household.